For a long time, they were merely two Oslo neighbours, each with an incurable guitar addiction. They had both played in bands all their lives, for almost 80 years put together. Tellef Øgrim mostly in jazz, rock and improvisational groups, while Magnus Tenge more solidly belonged in rock music. When they met they happily stuck to uncommitting small talk about music, guitars, amplifiers and effects. Maybe the occasional “do you prefer 0.10 or 0.09 gauge strings” question. In the end, there was no way around the unavoidable and they went down into Tellef’s basement with no greater commitment than to jam for a while. 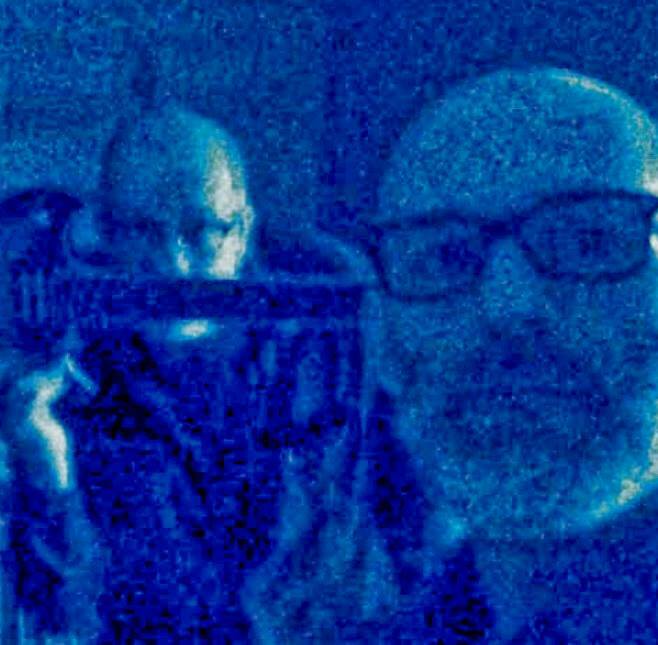 After months of intense experimenting and songwriting, it became clear that the two guitar players had more in common musically than they had thought. 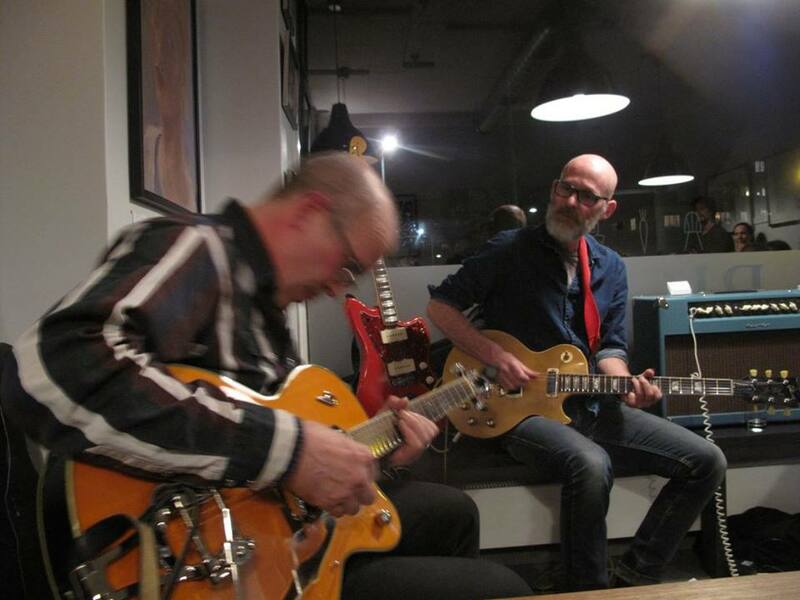 Several café concerts in Norway and Sweden and then half a year of intense work with the duo’s debut album have made the two electric guitarists into a closely interacted, poetic, melodic rock-jazz duo with their own instrumental compositions at the set list. Even if it sometimes can get loud, it is not an aim in itself. 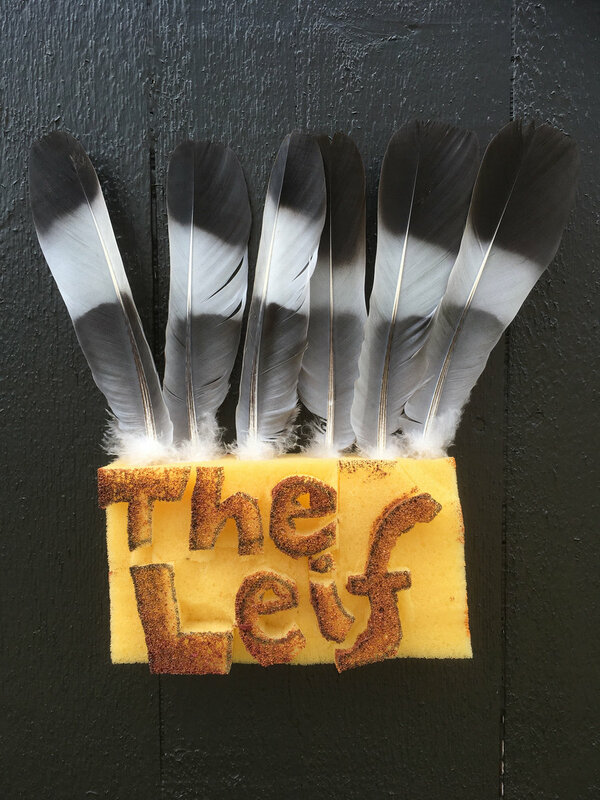 The Leifs ambition is to leave their listeners with the notion that an evening with the duo’s self-styled “Americana jazz music” or “wind-warped, instrumental rock-jazz” (both authentic stamps left by listeners) was worth leaving the couch for. 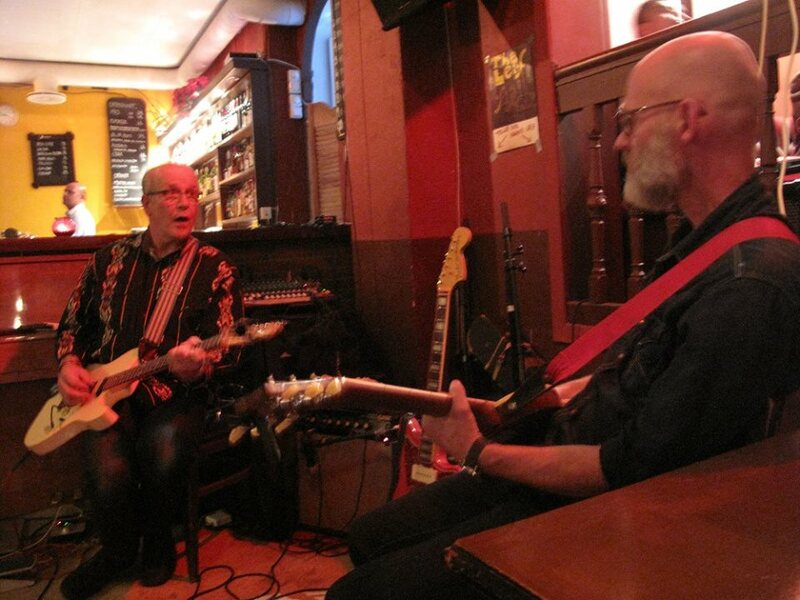 In Mai 2018 Simlas produksjoner released the duo’s album digitally, on vinyl and on CD.